Osama Bin Laden, the self-proclaimed number one enemy of Western capitalism, used to sell everything from phones to condoms. This is a Brandhome retrospective, made shortly after his death. 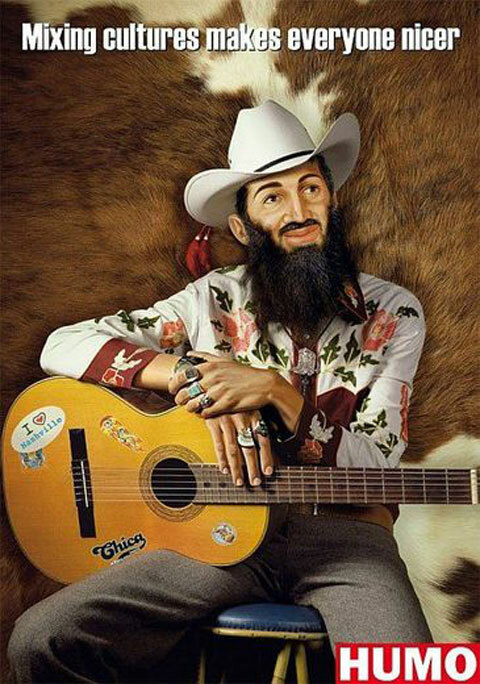 Osama might be gone, but his symbolic value as a globally recognised, ultimate villain lives on in the ad campaigns that feature the terrorist in order to sell all kinds of products. The idea of using dictators and mass murderers to sell stuff isn’t new. Up until 9/11, one Adolf Hitler was still the most popular choice by far. But after the towers went down in New York, the Osama beard and turban started to replace the famous Nazi moustache and fringe. 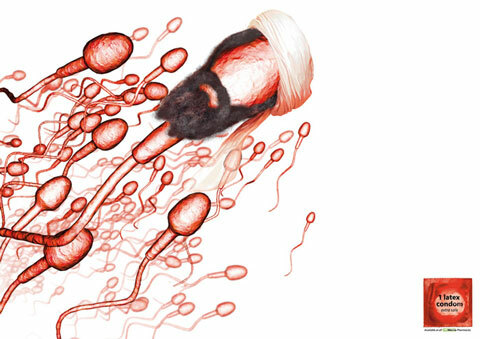 German mail order pharmacy Doc Morris thought it would be funny to dress up spermatozoa as Bin Laden. The idea behind it: “if only Daddy Bin Laden had ordered a condom” isn’t new at all. Jiffi condoms used this concept for their TV commercials years before. Beta Express shipping used Osama’s hard-to-find status to tell people they can always deliver their packages, even when the destination addresses are extremely difficult to find. 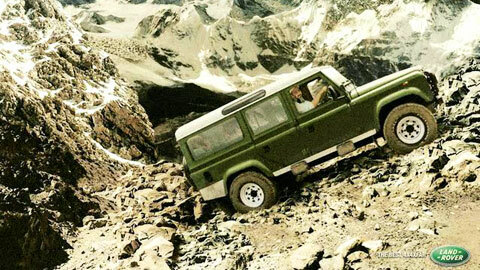 Range Rover took a more subtle route: “in our cars you can even master the most unwelcoming of terrains”. Take a good look, he’s behind the steering wheel, busy escaping thanks to the four-wheel drive. 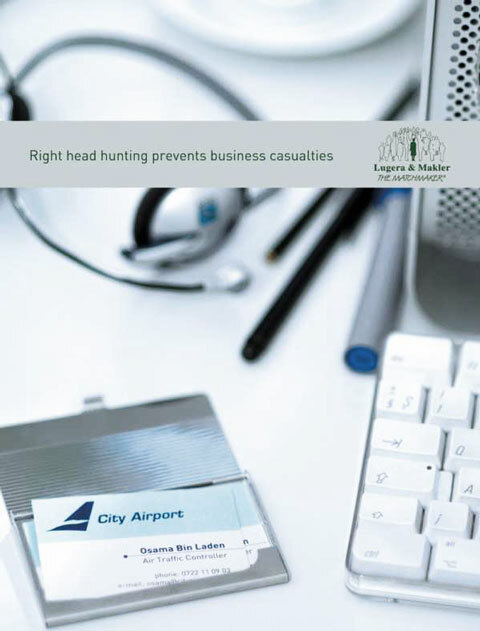 Another subtly executed ad based on a not-so-subtle idea was the one by Lugera & Makler Head Hunters: “Avoid ‘business casualties’ by not hiring Osama Bin Laden as an air traffic controller. 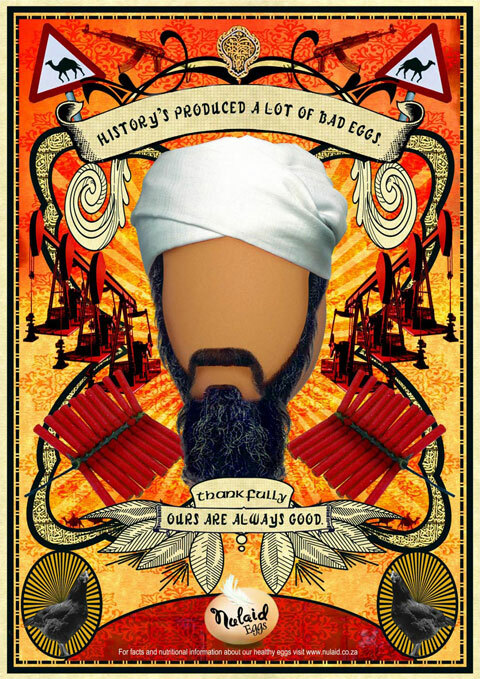 Nulaid Eggs went for a pun, since there’s no bad egg like Osama. Stick a turban and a beard on an egg and another creative director goes to bed with a smile on his face. In Belgium Bin Laden was used to sell Humo magazines. But the prettiest, albeit most far-fetched one was this Osamadvert by Samsung.